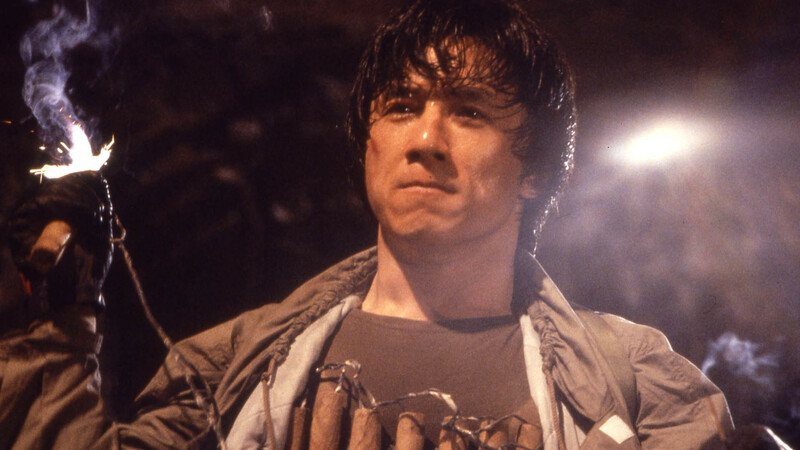 Jackie Chan is lovable, cheeky, best martial art stuntman but also a filmmaker. Not only Jackie Chan does his own stunts he expects the actor & actresses playing in his movie to do their stunt on their own. He has a permanent hole in his head that he got during performing a stunt, even then he says the painful injury he gets was while shooting ‘Enter the Dragon’ (1973) with Bruce Lee who accidentally hit him in the face with nunchucks. His dedication makes him one of a kind true actor. How much is Hugh Jackman worth? Chang Kong-Sang has made no.5 on the list of ‘World’s Highest Paid actor’ of 2017with-estimated worth $350 Million and earnings of $49 Million. He topped Robert Downey Jr. whose estimated value is $260 Million with earnings of $48 Million. The list continues with No.4 Adam Sandler ($50.5 Million), No.3 Vin Diesel ($54.5 Million), No.2 Dwayne Johnson ($65 Million), and on top Mark Wahlberg with earnings of $68 Million. With the estimated net worth he has a mansion in Beverly Hills, California worth $10.8 Million. He also has bought properties in Victoria Peak (Hong Kong) and in Canberra (Australia). Chang Kong-Sang aka Jackie Chan the Martial Art expert, who was once considered likely as a successor to Bruce Lee; after Bruce Lee died in the incident Jackie Chan was believed to follow in his footsteps. However, Chan has his own plan in mind, instead of following the given he tried to develop his own style of martial arts and blend it with screwball physical comedy. Chan Kong-Sang, we know him as Jackie Chan ‘World Renowned Martial art icon.’ He has been a big Success in every field; he is a successful actor, director, producer, and stunt performer, what is there that he can’t do. Jackie Chan’s first hit in his career was a movie named ‘Snake in the Eagle Shadow’, which was released in 1978. The film was the establishment of Kung Fu/Comedy genre, which received love from the audience. He directed his first movie ‘The Young Master’ in 1980, this movie is considered as the innovation of Slapstick Comedy and Martial Arts altogether. In 1987, he directed and acted in the movie ‘Armor of God’, the movie became the biggest domestic success at the box office in his career. In 1988, Rush Hour became another great success in his career. The actor appeared with ‘Chris Tucker’ again in the movie and its sequel ‘Rush Hour 2’ (2001) and ‘Rush Hour 3’ which grossed over $258 Million on the box office. He continues the legacy by appearing in ‘The Tuxedo’, ‘Shanghai Knights’, ‘Shanghai Noon’ all three with Owen Wilson. After lending his voice in ‘Mulan’ as Shang (the male lead), he did voice acting in many other animated movies such as- ‘Kung Fu Panda’ as ‘Monkey, and ‘The Lego Ninja Go Movie’ as Sensei Wu, he also dubbed a cartoon series based on him called, ‘Adventures of Jackie Chan.’ you can watch its first episode for free. In 2011, he has appeared in ‘The Karate Kid’ movie with Jaden Smith (son of Will Smith), which turns out to be a blockbuster hit of the year; some even consider it the ‘Movie of the Year.’ The Karate Kid grossed over $358 Million USD. He has worked over for five decades and has done over 200 movies all over the world, after doing all that he finally receives the Oscar an ‘Honorary Oscar’ for his work of a lifetime that he truly deserves. Breakdown, Career, relationships and more about Mariah Carey… she was the first lady ever to overcome Jackson 5. He has appeared in ‘Kung Fu Yoga’, ‘Bleeding Steel’, and ‘The Foreigner’ all same year (2017). 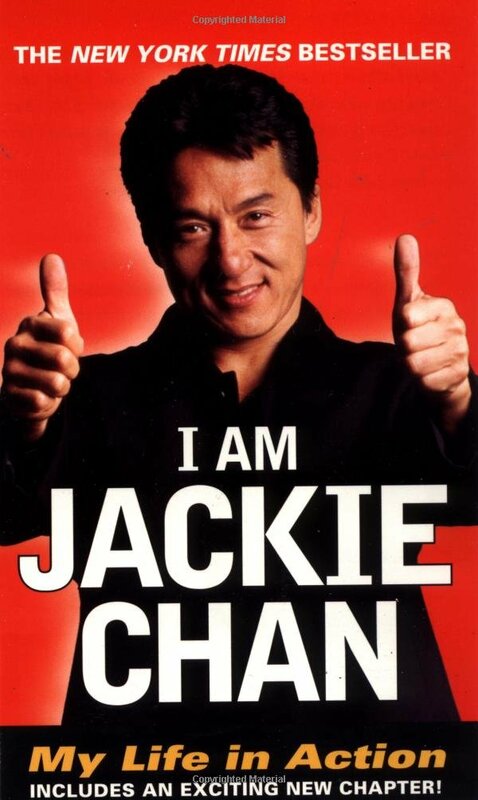 Chang Kong-Sang aka Jackie Chan has an official Twitter account (@EyeOfJackieChan) has 1.4 million fans following. He also have an official Facebook Fan Page ‘成龍’ (@jackie) with 63 Million of likes. His official Instagram account (@eyeofjackiechan) has 2.1 Million fans following. How The Weeknd became somehow addicted to drugs?